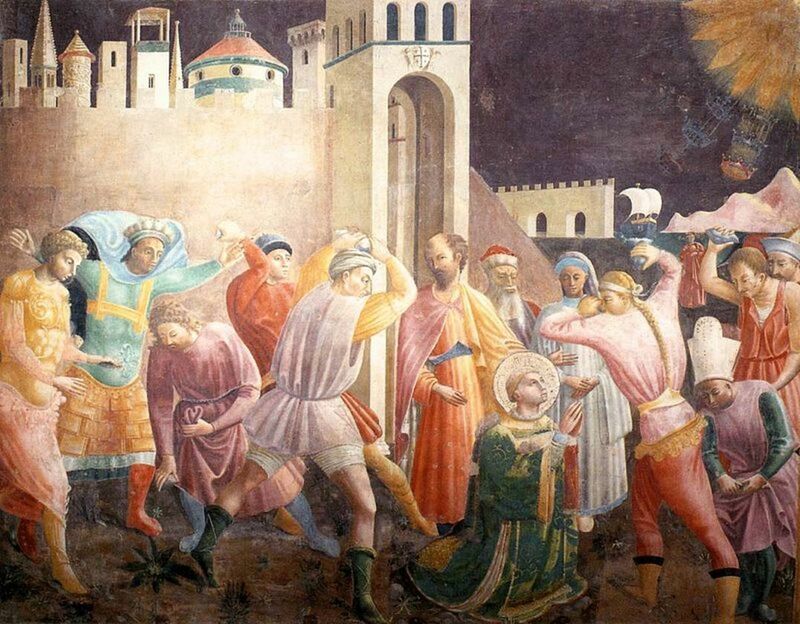 Although the first challenge to a newly-born Christian church came from the adherents of the Jewish religion from which it sprang, it is the Roman oppression of Christians in the first centuries prior to the era of Constantine (324A.D.) that has become the symbol of persecution. The Roman perspective on Christianity evolved somewhat over time, but from the beginning four basic grounds for persecution were already established: religious syncretism, emperor worship, prohibition of new religions, and wild rumors and accusations. Religious syncretism was a practice established long before the days of Imperial Rome. When Alexander the Great conquered vast stretches of the known world, he sought to unify his domains under a single, homogeneous (Greek) culture – a practice known as Hellenization. In the pagan world, a nation was closely linked to its gods; attempting to force people into abandoning their gods for a new, Greek pantheon was neither practical nor likely to succeed in anything but open revolt. However, allowing a nation to retain its religious identity would enable it to maintain an undesirable national identity which could also result in nationalistic rebellion. To address this problem, conquerors such as Alexander merged the foreign pantheon into their own. Sometimes this took the form of incorporating the characteristics of a foreign god under the name of an existing Greek god, at other times gods were added to the pantheon outright. This practice of incorporating gods into a fluid pantheon is known as religious syncretism and is one of the key pillars of Hellenization1. The Romans were prolific imitators of Greek culture and they continued the practice of Hellenization (with their own innovative twists) in every region they conquered. The Roman pantheon, already largely borrowed from Greece, grew and morphed through syncretism. In this way, cults of Isis – an Egyptian goddess – and the late Roman military cult of Mithras – an eastern god – became very popular at times. Indeed, the only commonly practiced religious restriction exercised in the Roman Empire concerning foreign gods was that they could not be recent innovations. It was believed that no god or goddess would suddenly decide to make themselves known if they had not already, therefore no “new” god – one that had not previously been worshiped by anyone – could be acknowledged. Of course, the Greeks and Romans did worship the “unknown god” as well2. Particularly to the religious mind, this may seem a glib approach to worship. In part religious syncretism was cynical, as it was a means by which foreign culture could be homogenized and so disarmed of any nationalistic pride that might manifest in revolt or resistance, but to the Romans it was more than mere pragmatism. It was considered a great offense to refuse to offer due worship and sacrifice to gods of a region or city, even if the expected worshiper was merely a visitor. Gods were not jealous on their own behalf, but they could be offended if one refused to worship the gods of a region properly2. As had been the case with the Jews under the reign of the Seleucids, Christians would be persecuted on the grounds that they were exclusive – rejecting all others in favor of the One. To the Christian, the one true God is incompatible with these pagan deities. 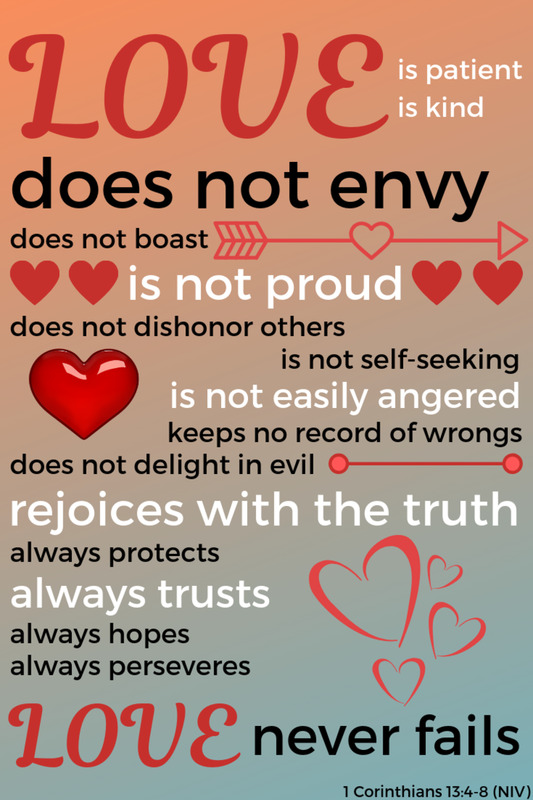 God jealously refuses to be worshiped alongside any other god, and would see his followers hold themselves to the highest standard of morality. To the Roman, this was nothing short of irrational stubbornness; gods had always abounded and never showed demanded to be worshiped exclusively, quite the contrary! Roman gods were often guilty of the highest crimes themselves, how could such an entity demand perfection from his worshipers? Gods required worship, not moral codes2. In a letter to Emperor Trajan, Governor Pliny the Younger described his having executed a number of Christians on the grounds of their “obstinacy,” though he could prove no other crime they might have committed3. Marcus Aurelius, the philosopher emperor of the second century who persecuted Christians to promote the Roman gods admired their willingness to suffer death but disdained them for having developed this nature out of “obstinacy” rather than reason1. There was also an additional participant in the Roman pantheon – the Emperor. Prior to the Roman Era, the Hellenistic successors of Alexander the Great (and even lesser officials) customarily received worship to varying degrees. When the Imperial rule was established in Rome, Deification of the Emperor was only natural. Festivals, Sacrifices, and at times even whole temples were dedicated to the Emperor, and after his death it was customary for the senate to vote him into the Pantheon4. This deification served two purposes, it was a supreme honor to the supreme authority, and it was the ultimate test of loyalty. Burning incense to the Emperor was a religious function, but failure to do so was civil sedition. From the start, the Romans were already wary of the Christian Church which grew quickly despite all efforts against it. As the church spread across the empire, elders and church congregations maintained close ties. They corresponded with one another from across the world, forming a vast network which seemed nothing short of conspiratorial to the Roman mind. When Christians refused to offer sacrifices to the Emperor, this seemed nothing short of incontrovertible proof that these Christians were plotting the downfall of the Empire1. From very early on it became common practice in the Roman courts to require those accused of being Christians to burn incense to the Emperor in order to prove their innocence. This can be seen in Pliny’s most famous letter to Emperor Trajan3. There was only one exception among subjects of the Emperor which was permitted to reject the ever expanding pantheon and refuse to burn incense to the Emperor – The Jews. Since the days of the Seleucids, the Jews had proved a thorn in the side of Hellenizing nations. Under Roman rule they proved no less troublesome so, by the first century A.D., the Romans had decided they would be better served if they simply left the Jews to their own devices. In the early decades of the church, Christians viewed themselves as Jews*, and the Romans saw no distinction whatsoever, so for a time Christians enjoyed protection from Roman scrutiny. 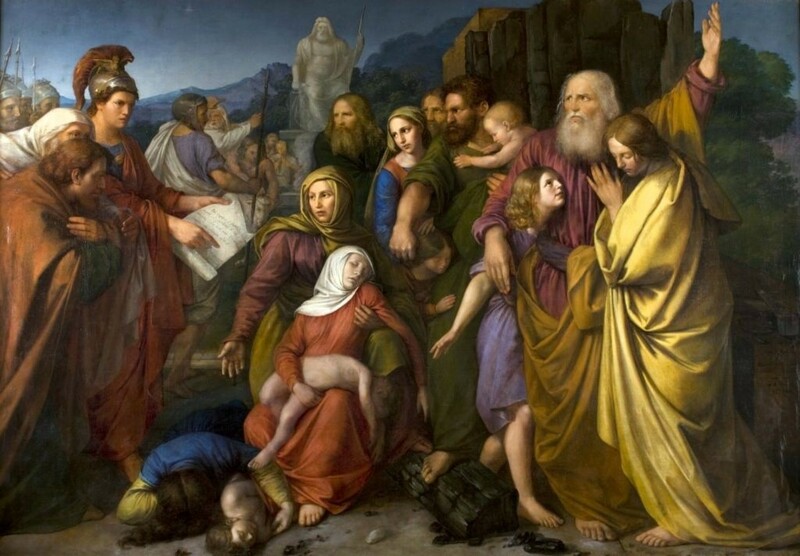 It was Jewish persecution of Christians that gradually forced the Christian community out of Jerusalem and increasingly isolated them from their Jewish heritage. As the church grew throughout the non-Jewish “Gentile” world, it became increasingly distinct. When the First Jewish rebellion broke out( and was subsequently crushed) this process was accelerated. 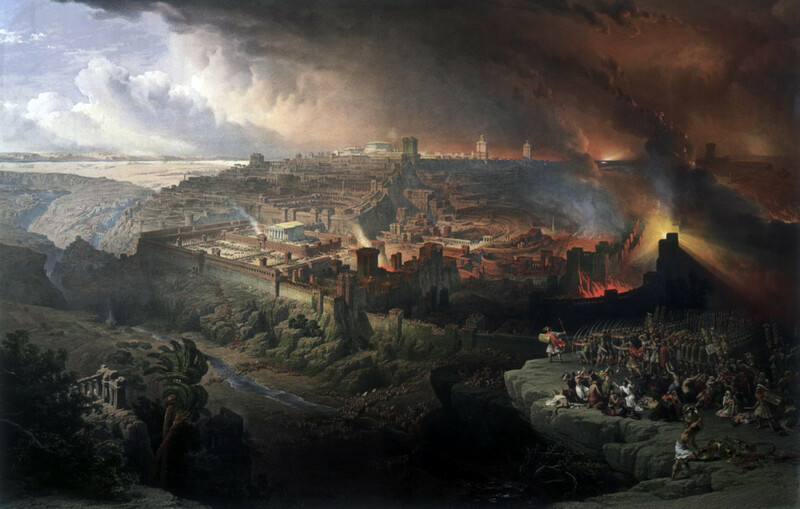 The rebellion, and particularly the destruction of the Temple of Jerusalem in 70A.D. opened the door for persecution of both Jews and gentiles under Domitian who issued an edict against both by prohibiting “Jewish practices”. By the end of the second Jewish revolt in 135A.D., the Jewish nation was completely scattered. Although adherents to Judaism continued on (even gaining a large number of new adherents) the Christian church was left completely distinct – a “new” religion to bear the brunt of Roman persecution1. 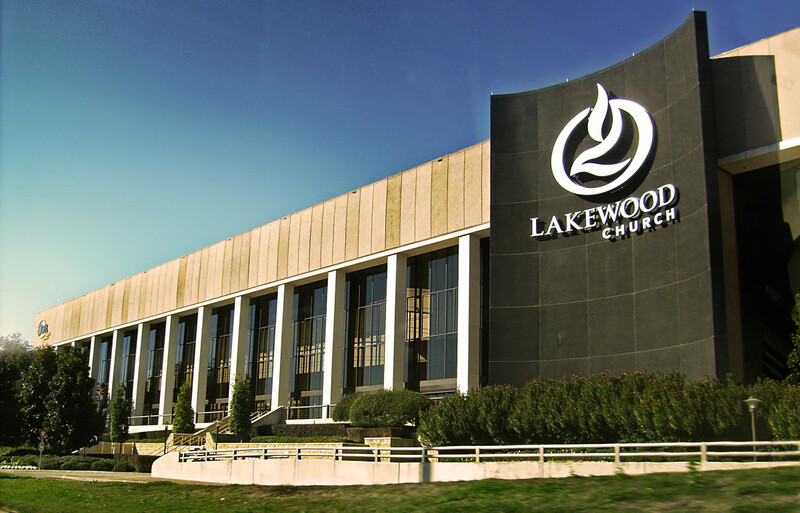 As they became more distinct, Christians became the subject of many lurid rumors. Christians customarily referred to partaking in The Lord’s Supper as “eating his flesh” and “drinking his blood,” which they did at gatherings they called “loves feasts.” The Romans heard rumblings of flesh eating and love feasts which led to accusations of cannibalism and orgies. These “abominations” and others, aided in stirring up public emotion against Christians. These accusations, outlandish and unfair as they may seem, left a deep impression on the Roman mind. 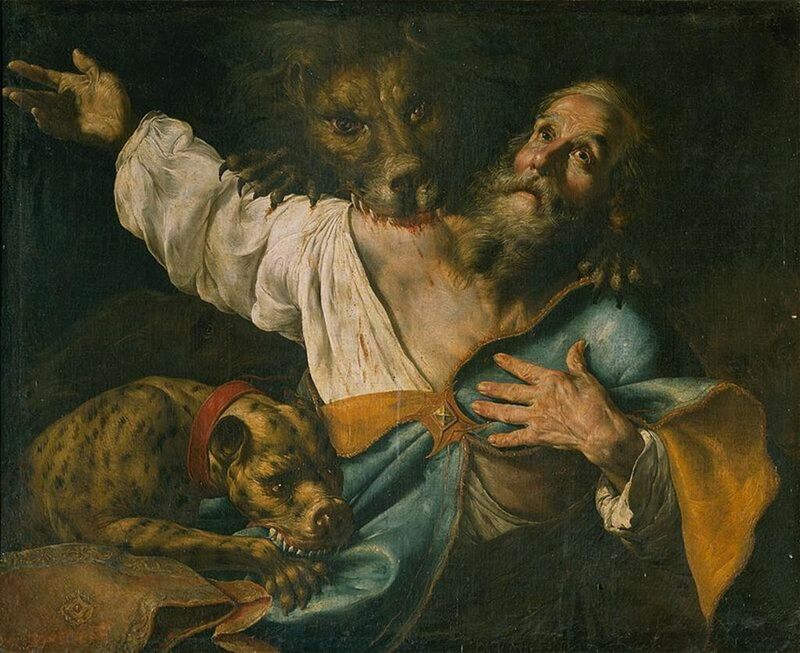 At times when no systematic persecution was being carried out, Christians still had to fear the furry of mobs stirred up by these wild stories**. The rumors also served a darkly useful purpose at times to the leading figures of Rome. 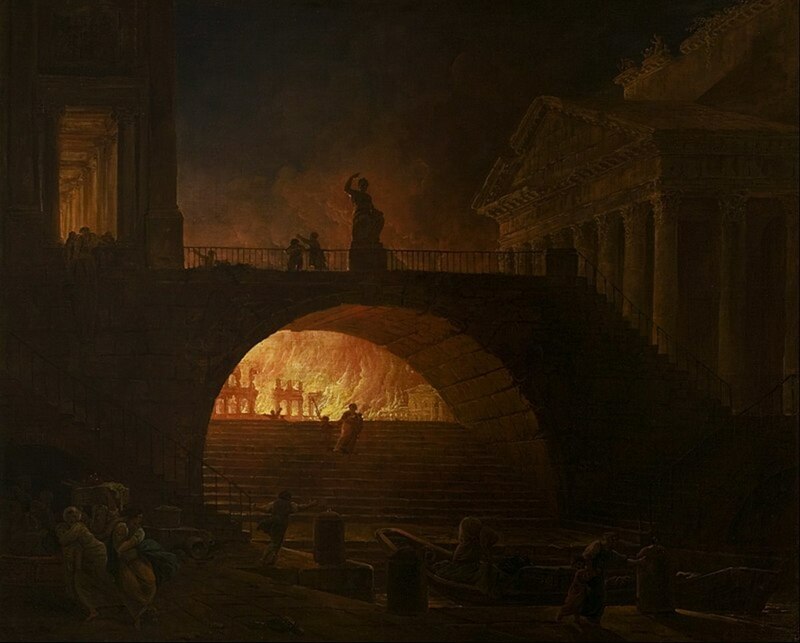 The earliest systematic Roman persecution of Christians began under the reign of Emperor Nero after the Great Fire of Rome in 64A.D.. Nero was struggling to rid himself of the popular accusation that he had ordered the fire started for his own purposes. In order to put an end to the matter, Nero accused the Christians, “a class hated for their abominations”6. It seems he had some success in shifting the object of public ire. Nero’s persecution would be the first of many. 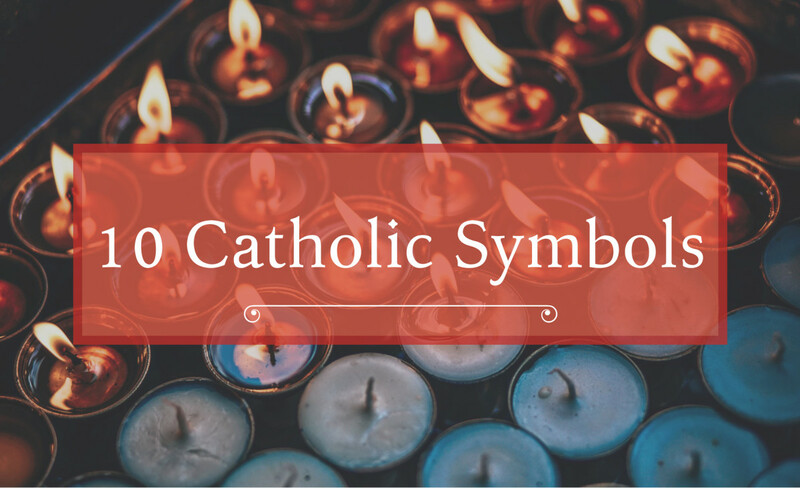 As the nature and severity of persecution evolved, these central factors would continue to characterize the persecution that itself defined the life and our understanding of the early church. An overview of Roman policies toward the early Christian church from the first century to the reign of Constantine. * Christ is the culmination of the Jewish faith, not its abolition. As the “Hope of Israel,” the Messiah was promised to God’s chosen people, and Jesus’ willingness to reach out to non-Jews (gentiles) was a point of great contention during his ministry. 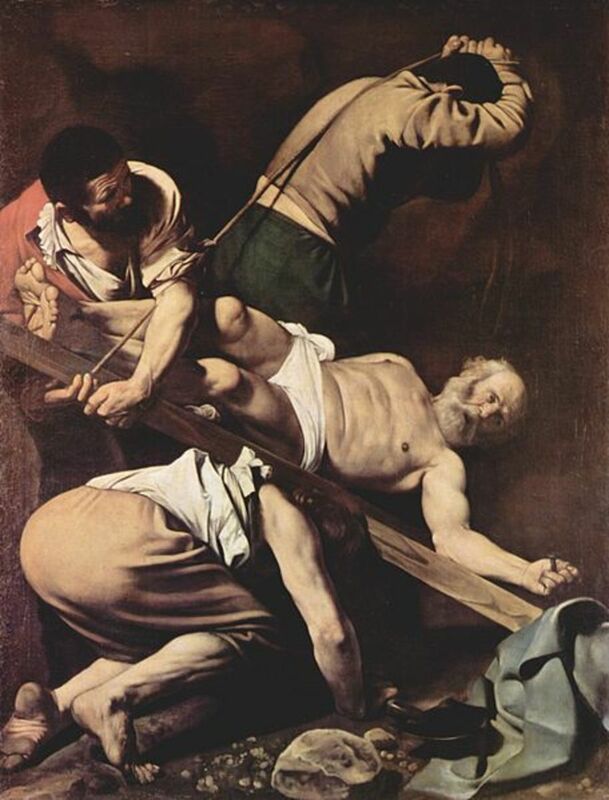 ** An example of this can be found in the brutal persecutions suffered by the churches and Lyons and Vienne as detailed in a letter they sent to fellow churches in Asia Minor. Eusebius’ church history presents a full copy of the letter. 5. Suetonius, Vita Neronis XVI, Bettenson “Documents of the Christian Church,” 2nd ed. 6. Tacitus, Annales XV, Bettenson “Documents of the Christian Church,” 2nd ed. 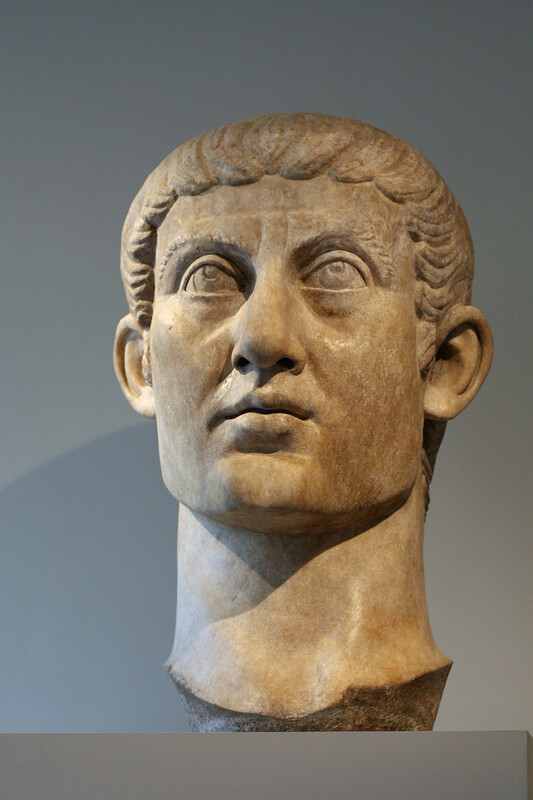 Was Emperor Constantine a Christian? Whether or not the authorities were COMPLETELY pragmatic in setting the religious laws or their days is somewhat debatable. I lean towards saying it was more subtly wrapped up in their own societal/religious norms, while far greater minds such as Edward Gibbon believed the Roman elites were irreligious, and used religious policies for their own gain. Either way this inference is drawn from considering their motives as put forward in writings such as those of Pliny the Younger and Marcus Aurelius, which are simultaneously pragmatic and religious. The Christians represented a danger to the nation because they threatened national unity and because they offended the gods they stubbornly refused to worship. I hope that answers your question! You reasoning is very much the same as that which the 1st century Jews would have put forward against Jesus: they expected a military conquest, but what he gave them was a spiritual one. Jesus came to restore God's chosen people first by restoring them to a communion with God (allowing each believer the same intimacy with God as was had by Moses and the High Priests) and to fulfill God's promise to Abraham by drawing people from every nation into that covenant (promise). In this way, all Christians become spiritual offspring of Abraham. Once Jesus had fulfilled his work, he promised to return, this time to judge the earth and establish his Kingdom - this is more in line with the conquest of the world the Jews that reject(ed) Jesus expect(ed). As to point 2, I am inclined to agree that the Jewish faith (and thereby Jewish culture) could not have survived merely because of a promise, but as a Christian, I have no trouble acknowledging that the Jewish nation survive because of the One who made the promise! However, I am wondering whether you had understood my first question correctly. By religious syncretism happening consciously I meant the following; was there any time when the military and political advisors of the Hellenistic or/and Roman governors sat down and schemed a strategy for absorbing the cultures of the conquered nations and came up with the idea of incorporating their gods into the pantheons of Hellenistic or/and Roman gods? And if so, are there documents to verify this? Or did it evolve naturally, driven by the subtle forces of fear and desire for gains. In the East the process happened naturally without conscious intent because Buddhism, where ever it spread did not put itself into confrontation with local customs and beliefs as long as they were free from cruelty to living beings, and even then, it only advised against it without using force. Thus, the newly converted did not feel threatened to abandon their customs and gods. 1. You said that “He [God] promised that He would send a Messiah to restore the Jewish nation to its rightful place as master of all nations.” Now if this what the Jews believed then and still believe now then it is only logical, from their point of view, that Jesus is not the awaited for Messiah because Jesus came to establish love, equality and justice to all men and not to make the Jews the masters of all nations, right? 2. I find it very hard to believe that the concept of a single stream of a people (only a concept because the Jews have mixed with many other nations) was held together over generations in the face of many odds just because some ancient prophets have told them that God had chosen them to be the masters of all nations. There must be something more that kept cores of Jewishness persist where ever they scattered in the world despite the fact that large numbers of them eventually got assimilated and dissolved beyond recognition into their adopted nations. What is that thing? Hello Alhazen, thank you for your interest! You’re observations of syncretism outside this Hellenistic context are excellent! 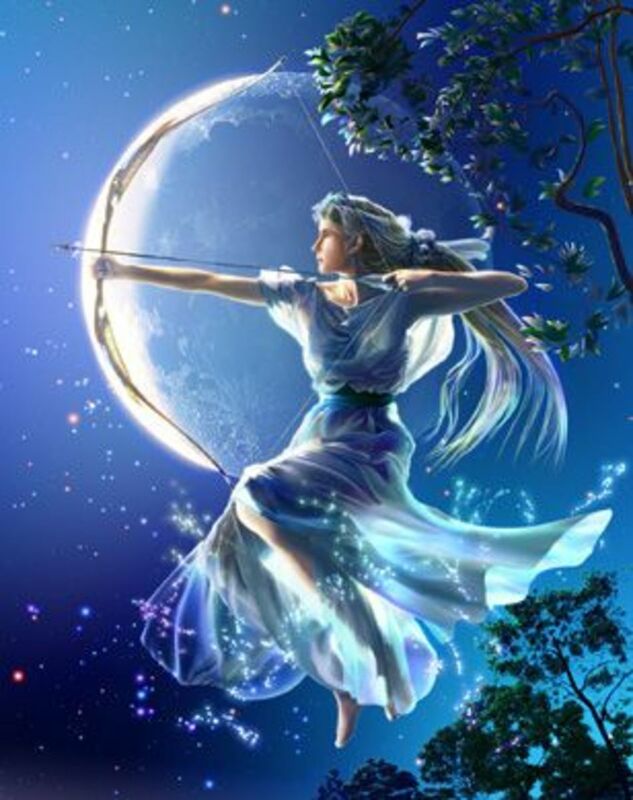 The answer to your first question seems to be “both.” Unfortunately religious syncretism is definitely mankind’s tendency, and for most of the pagan world it was only natural that each nation and region had their own gods, and that those gods should and could be honored even by outsiders at certain times. The Greek and then Roman Hellenists simply worked to promote and expand that syncretism in order to promote a unified culture. When the Jews, and then the Christians proved to be an odd exception to the norm, the authorities saw this as a subversive threat to the stability and unity of their dominions, so they sought to force on Christians and Jews what the vast majority of pagan culture thought was the obviously preferable and correct way of practicing religion. As for your second question, the Jewish identity is inseparably linked to their status as God’s Chosen People. God promised Abraham (their forefather) that he would be the father of a great nation. When the Jews were on the brink of destruction, He promised that He would send a Messiah to restore the Jewish nation to its rightful place as master of all nations. With such promises from the God who asks “Is there any god beside me? I know of none,” why should the Jews ever have caved to the pressures of the Persians, Greeks, or Romans? Or accepted their gods? Of course, the Christians see these promises as fulfilled in Christ, the modern religious Jews are still waiting. Thank you for this lucid article which, beside educating me, has raised two interesting questions I will appreciate it if try to address them with your knowledge of history and historical processes. Q1: Did religious syncretism happen with conscious purpose on the part of the conqueror (and/or the conquered) or is it a natural social phenomenon that happens unconsciously between the cultures of the conquered and conquering nations? I am asking this question because a similar process of religious syncretism or assimilation of gods happened in the absence of conquered and conqueror nations. In India for example, the Buddha was absorbed as a god into the pantheon of Hindu gods and Buddhism practically disappeared from India until it was brought back in the 1930s by the social reformer Dr. Ambedkar. Similar things happened to Buddhism as it spread east out of India by proselytising; indigenous celestial beings or gods were added to the original celestial beings of Buddhism. Q2: It is also interesting to read in your article about the unique treatment of Jews by the Romans. How the Romans had to make the one exception from religious syncretism to the Jews because such acts always lead to trouble and revolt; the Jews proved to be hard to assimilate even then! What is this strange and strong merging between Judaic tradition and identity that made the Jews a hard nut to crack even in the face of Rome, the most powerful empire at the time? I am asking this question because it seems that this same force is still very alive and powerful and works as an impenetrable membrane that stops gentiles from coming in and Jews from going out of the Jewish communities no matter where they are in the world.